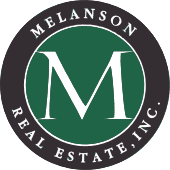 Residential, multi-family, commercial, land, waterfront...we sell it all! Inventory is low and buyers are out there, ready and waiting for the perfect property to hit the market. As one of the oldest and most respected firms in town, our experts will work to effectively market your property and minimize surprises all while offering the care and personal service you have come to expect. 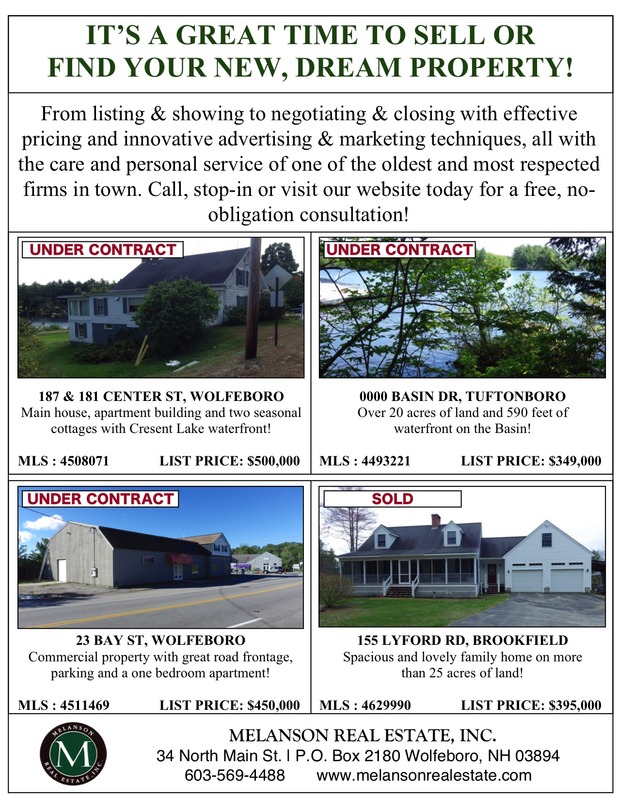 Conveniently located on Main Street in downtown Wolfeboro and ready to provide you with a free, current market analysis. Call, stop-in or visit our website today!